Welcome to the Windmill Pre-School web site. 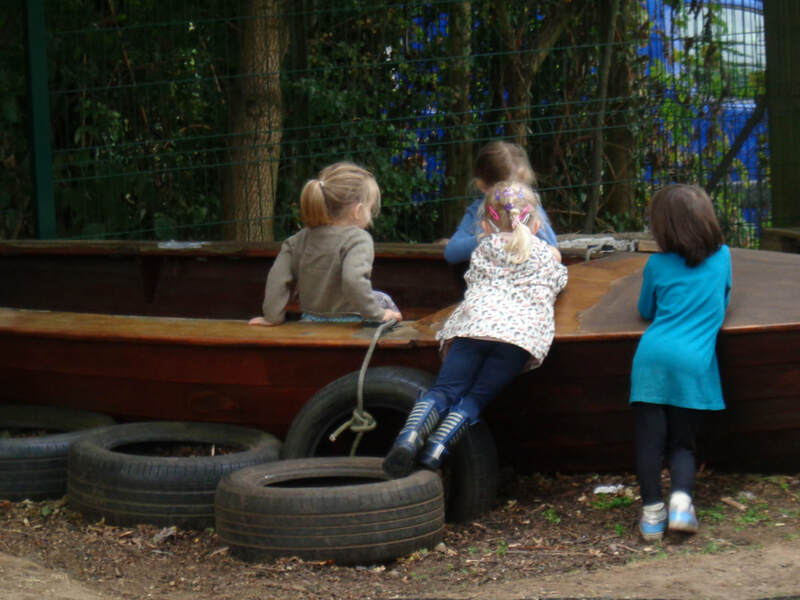 Our Pre-school is set in the beautiful village of Brill, adjacent to the Brill C of E Combined School and benefits from some amazing views of the local countryside. 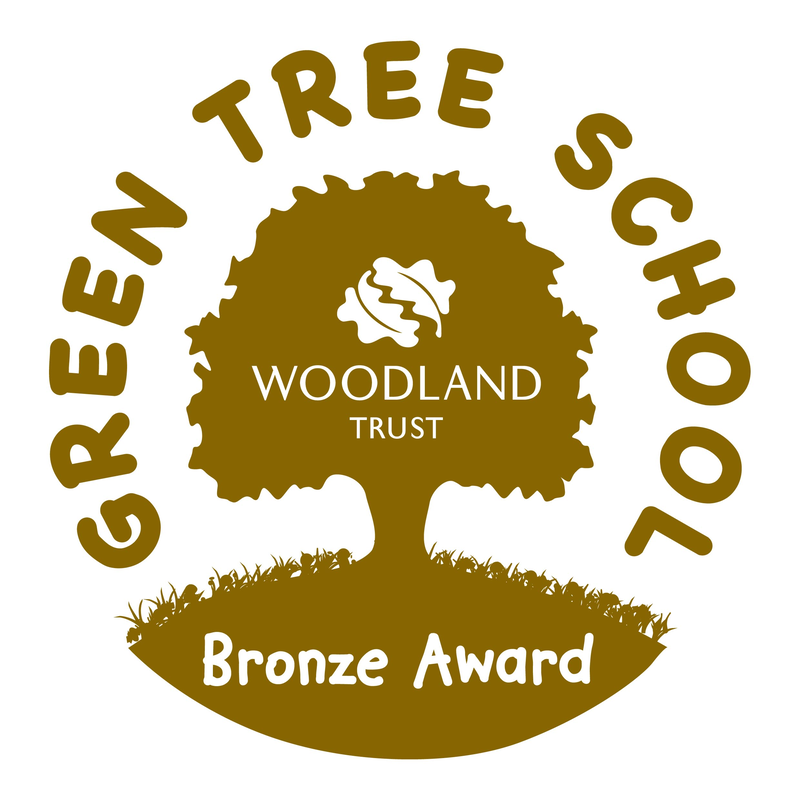 We have a purpose built building and our own well-equipped outdoor play area including Forest School, plus access to some of the primary school’s facilities. Windmill Pre-School prides itself in delivering excellence in all aspects of Pre-school education. Call us on 01844 238859 to speak to our team about enrolment. See Admissions for session fees. ​The children have spent lots of time exploring the wooden blocks, they have created trains, aeroplanes and a robot and much more! They have been developing their imaginative skills by junk modelling with various resources. The playdough has been of continued interest and we have provided the ingredients for them to make their own playdough. ​The children have been using the woodwork station to create master pieces. We have been making potions and the children have posted their own postcards home! Please remember to put your child’s home school diary into the basket and we will put it back into your child’s tray when we have written in it. If you shop for arts, crafts and gifts with Yellow Moon you could earn Windmill Pre-school cash-back, for up to 20% of your purchases. Simply enter our unique source code: SWI1029 during checkout.